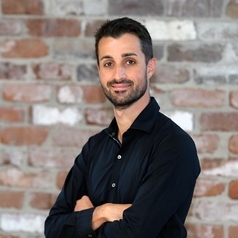 Federico Tartarini is an Associate Research Fellow at the University of Wollongong (UOW) Sustainable Buildings Research Centre (SBRC). Federico has been involved in research on a wide variety of topics including thermal comfort and, energy efficiency in buildings over the past years. Federico completed his PhD in 2017 and the aim of his research was to understand and quantify the impacts of IEQ factors in nursing homes, particularly indoor thermal comfort conditions, on perceptions and comfort of all building nursing home occupants, and on the agitated behaviours of residents with dementia.